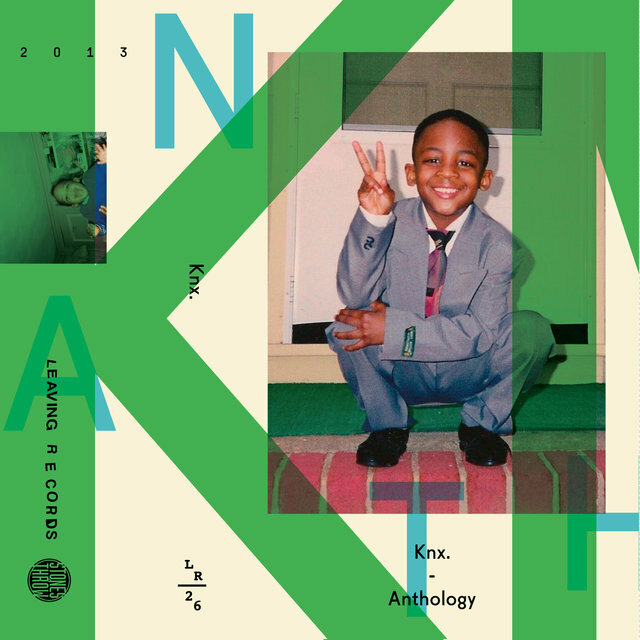 Knxwledge is one of the most creative, boundary-pushing artists of the 2010s' lo-fi hip-hop movement. 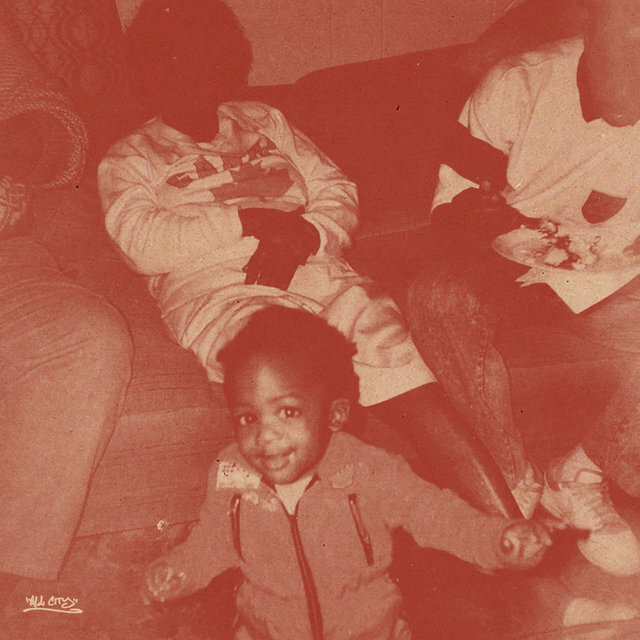 The impossibly prolific producer has released dozens upon dozens of digital albums, EPs, and beat tapes, in addition to a few vinyl LPs, singles, and cassettes. 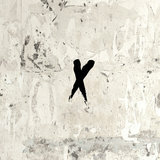 His recordings typically consist of brief, cryptically titled tracks with blown-out, off-kilter beats and samples. 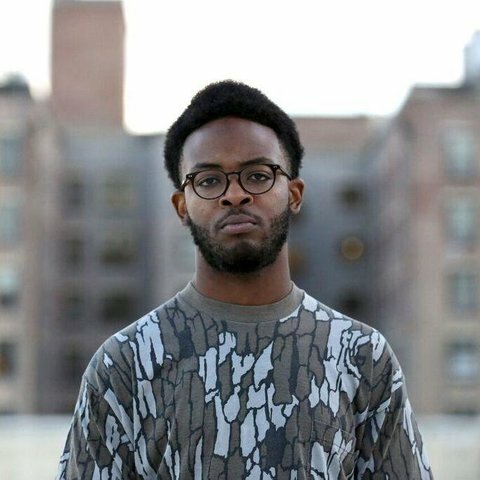 After building up a following throughout the early half of the decade with his solo releases and productions for underground MCs like Blu and Joey Bada$$, Knxwledge received greater recognition in 2015, when his album Hud Dreems was released by Stones Throw, and one of his productions appeared on Kendrick Lamar's highly praised To Pimp a Butterfly. 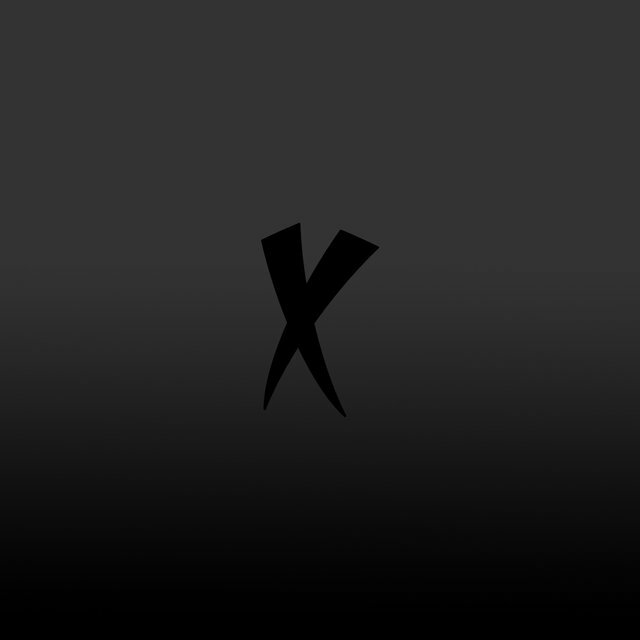 He received further acclaim as half of NxWorries, his collaboration with Anderson .Paak, whose debut full-length, Yes Lawd!, appeared in 2016. 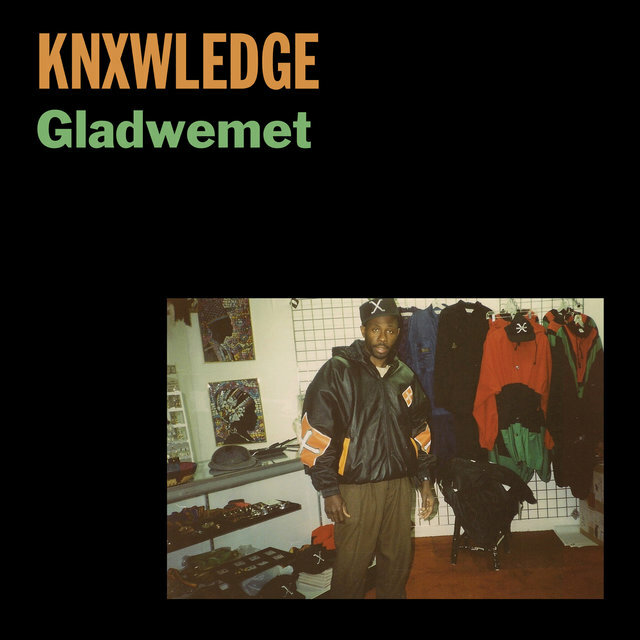 New Jersey-bred Glen Boothe began producing experimental hip-hop under the pseudonym Knxwledge in 2009, releasing music via MySpace and Bandcamp. 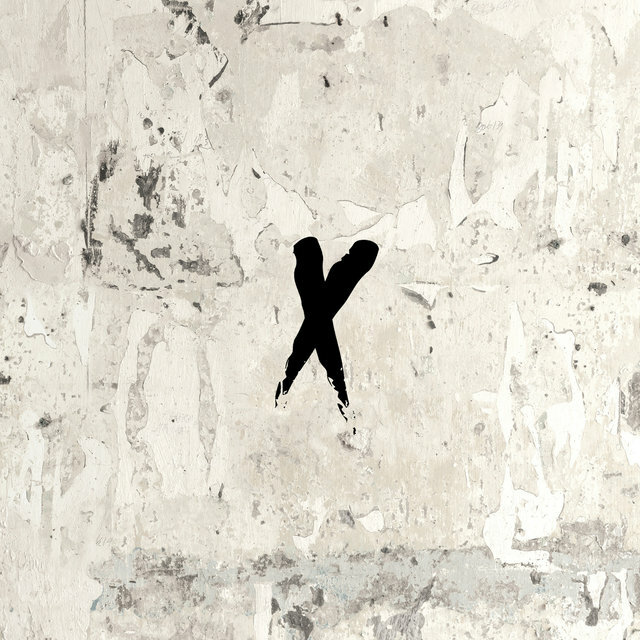 During this time, he was associated with the Klipmode collective along with Suzi Analogue, Mndsgn, and Devonwho. 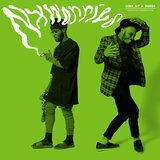 His glitchy, abstract tracks quickly caught the attention of the international beatmaking scene, and his debut LP, Klouds, was released by Dublin-based All City Records in 2010. 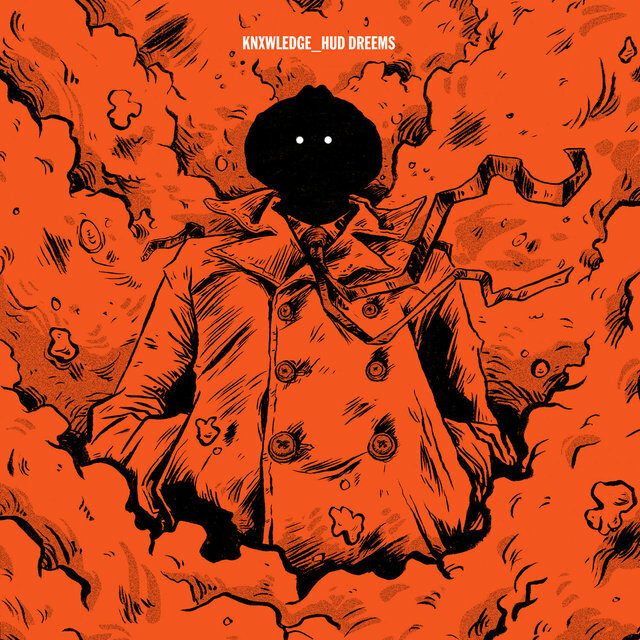 A relentless stream of Bandcamp releases continued, and Knxwledge worked with artists such as Exile, Shawn Jackson, and Iman Omari. 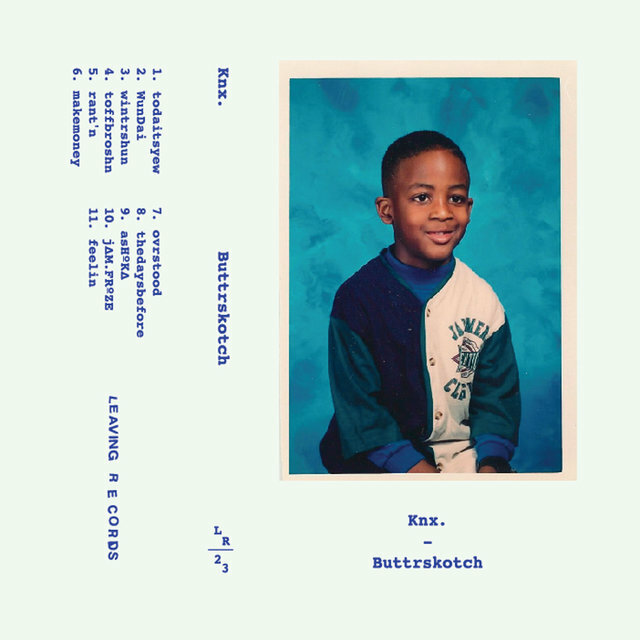 Boothe relocated to Los Angeles and became associated with Matthewdavid's Leaving Records, which released the Buttrskotch cassette in 2012, as well as Anthology, a double cassette (reissued on vinyl in 2015) compiled from Knxwledge's numerous online releases. 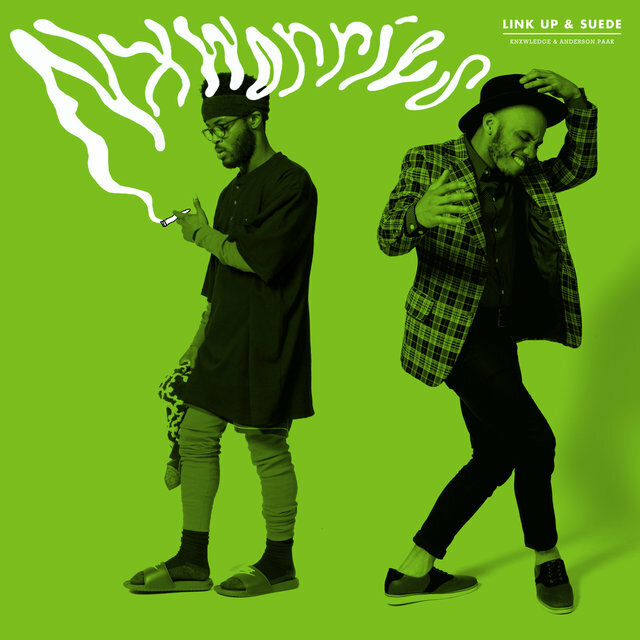 His second LP, Kauliflowr, arrived on All City Records in 2013.